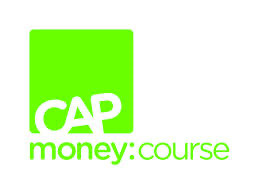 The CAP Money course will be launched on Sunday 12th May 2013 when a speaker from Christians Against Poverty will be jointing us. The first course began in June 2013 and further courses will be advertised on the Church notice sheet. Article on CAP from the Church magazine 2012.